Palm oil is an effective home remedy to cure throat/mouth ulcers. Lady's Mantle is treats mouth and throat infections. 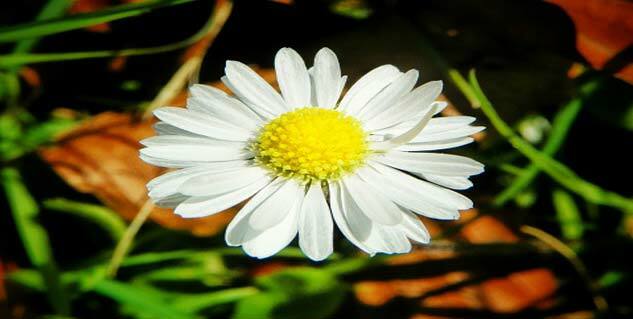 Chamomile's herbal properties relive pain in people with canker sores. Include sources of Vitamin B12 should be included in everyday diet. Drugs can be used to relieve you from discomfort, but have their complications. 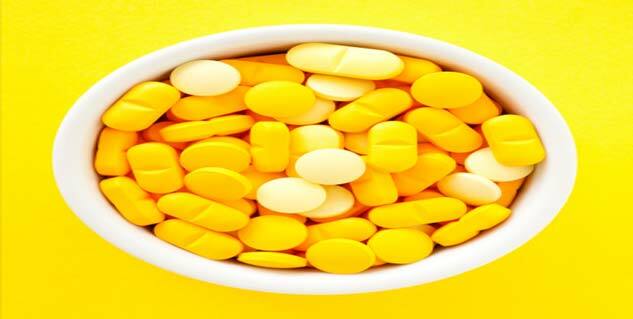 Apart from medications, there are several home remedies to cure the condition of throat ulcers. Home solution for curing throat ulcers is a safer way. Throat ulcers occur due to respiratory infections and disorder of the tonsils. In this condition, one gets sores or lesions in the back section of the throat. Throat ulcers can also give rise to life-threatening conditions such as blocking the respiratory airway. Among other causes of throat ulcers are HIV infection, herpes simplex virus, Epstein-Barr virus infection or oral thrush/yeast infection caused by candida albicans. Digestive disorders such as constipation and improper diet also give rise to throat ulcers. One suffering from the condition of throat ulcer experiences pain while consuming hot or spicy food. Palm oil is an effective home remedy to cure throat/mouth ulcers. Vitamin E extracted from palm oil has significant curing effect on ulcers. Chamomile can be used to treat several health conditions like sore throat, cold, gingivitis, eczema, psoriasis, irritable bowel syndrome and ulcerative colitis. It's herbal properties relive pain in people with canker sores. Lady's Mantle is another herb that treats mouth and throat infections. The herb also has its effect on menopausal ailments, painful menstrual periods and skin rashes. A solution prepared with Lady’s Mantle and glycerine is quite effective to treat throat ulcers. The solution has to be applied thrice a day to take its effect. Lack of vitamin B12 (cobalamin) is another common cause of throat ulcer. The nutritional element is important for maintaining nerve cells, producing DNA and RNA. The apt volume of Vitamin B12 is the body ascertains improved immunity to withstand stress and such conditions. Rich sources of Vitamin B12 should be included in everyday diet. Deglycyrrhizinated licorice (DGL) is a synthesized form of herb licorice is another solution to treat throat ulcers. A solute of Deglycyrrhizinated licorice and water lowers the damage of throat ulcers. Licorine tea is an alternative of the mouthwash solution. If throat ulcers recur, a consultation of expert is advised. See a doctor immediately as it could be a condition of celiac disease, Behcet's syndrome, inflammatory bowel disease and squamous cell carcinoma.